You are invited to taste the exclusive flavors of the evening featuring local chefs and wineries, who will be pouring their top tier wines. Hosted at Clos Pegase Winery. 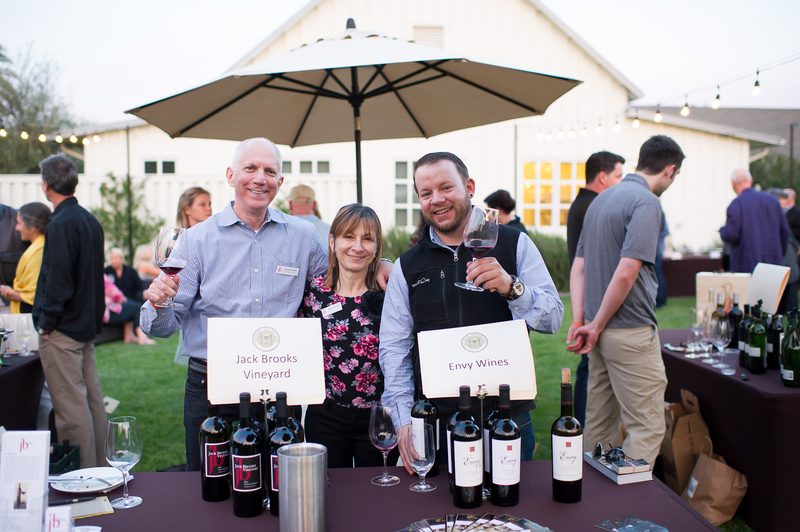 Wineries that will be pouring include Larkmead Vineyards, Sterling Vineyards, Storybook Wines, Baldacci Family Vineyards, Girard Winery, Switchback Ridge and Clos Pegase Winery. 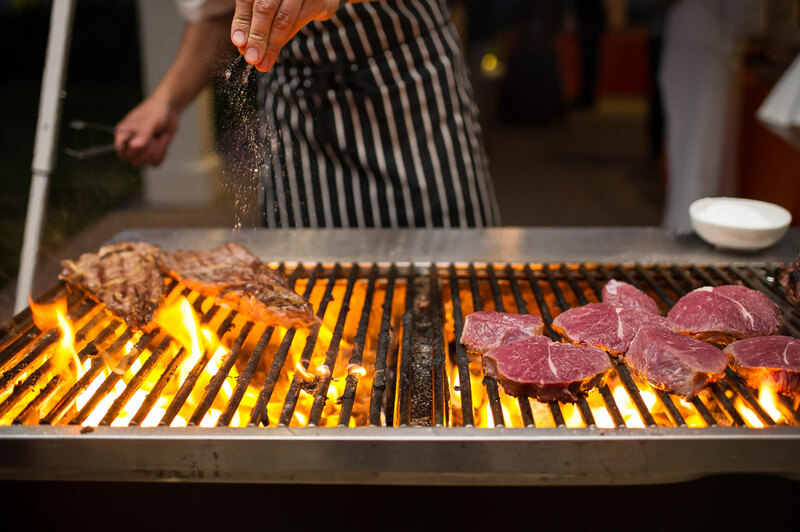 Participating chefs and restaurants will include Chef Rios from Solbar, Chef Dickinson with McArthur Place Hotel and Chef Kilkenny from the Lakehouse at Calistoga Ranch. 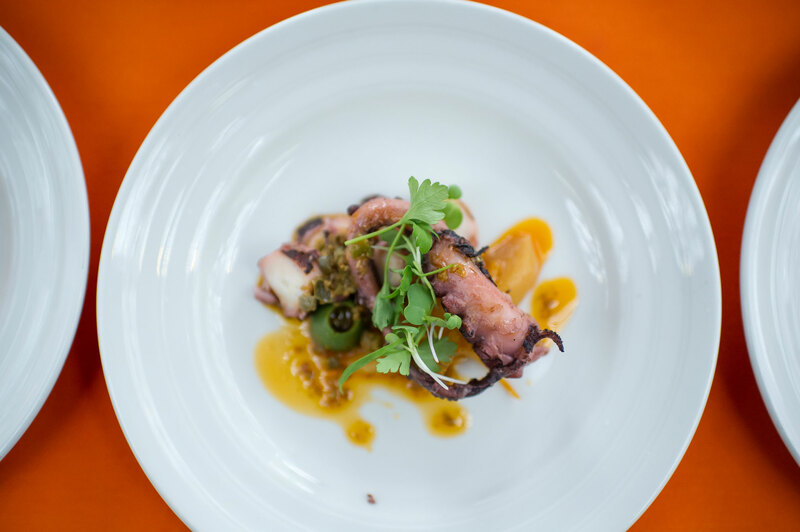 Set among the vineyards of Hindsight Wines, join Solbar’s Chef Gustavo Rios for a four-course tasting experience in a truly once-in-a-lifetime setting. While enjoying the seasonal flavors Chef Rios has prepared, you will sip on Hindsight’s perfectly paired wines while taking in the stunning views of vineyards surrounded by the Palisades and Mayacamas mountains. Calistoga Winegrowers Roundtable. Hosted at Bennett Lane Winery sip, savor, mingle and learn about Calistoga wines from the people that know it best: Nick Bleecher from Jericho Canyon Vineyard, Jerry Seps from Storybook Mountain Vineyards, Heidi Barrett with La Sirena Wines, Glenn Hugo with Girard and Peter Heitz from Shypoke. 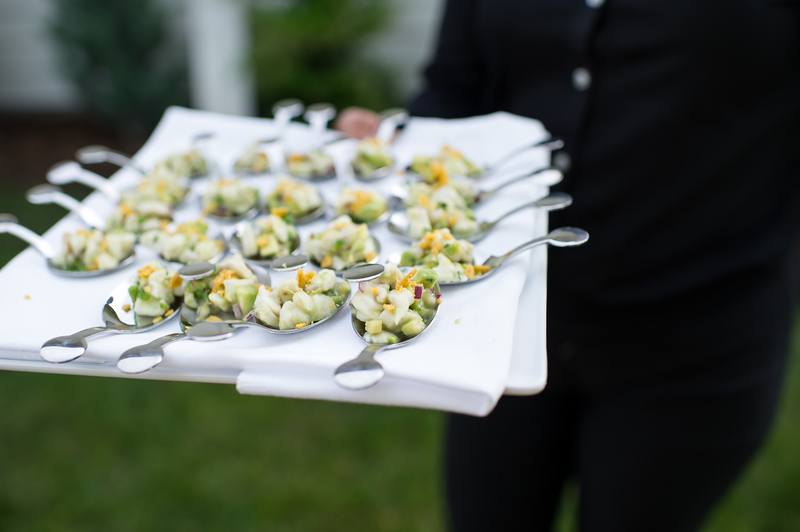 The afternoon begins with a reception where you’ll receive a welcome glass of wine and some light bites. The roundtable will follow, where you’ll taste the wine from each winemaker while they delve into the unique characteristics of their wines and the Calistoga AVA. There will be a live Q and A with each winemaker we will keep things entertaining and educational. Afterwards you’ll have an opportunity to meet and mingle with the winemakers, taste their special wines and make arrangements to visit their wineries. 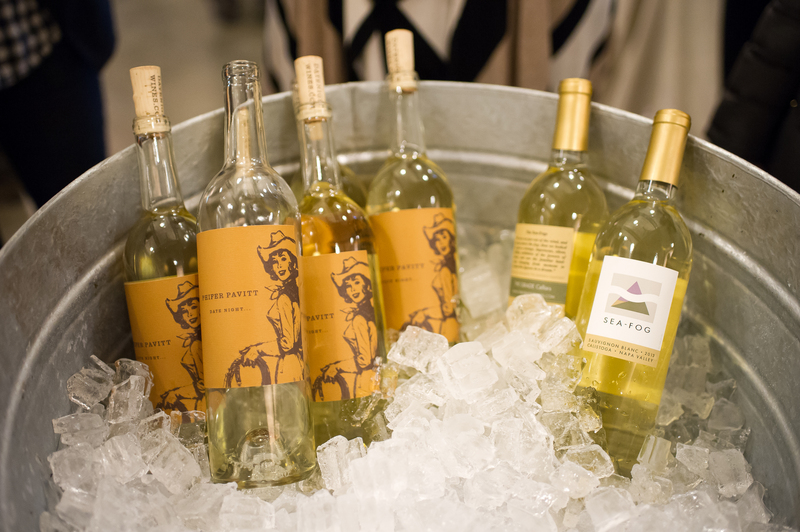 ….and make sure you attend Saturday’s Grand Tasting event at Solage where you can test your new-found knowledge. 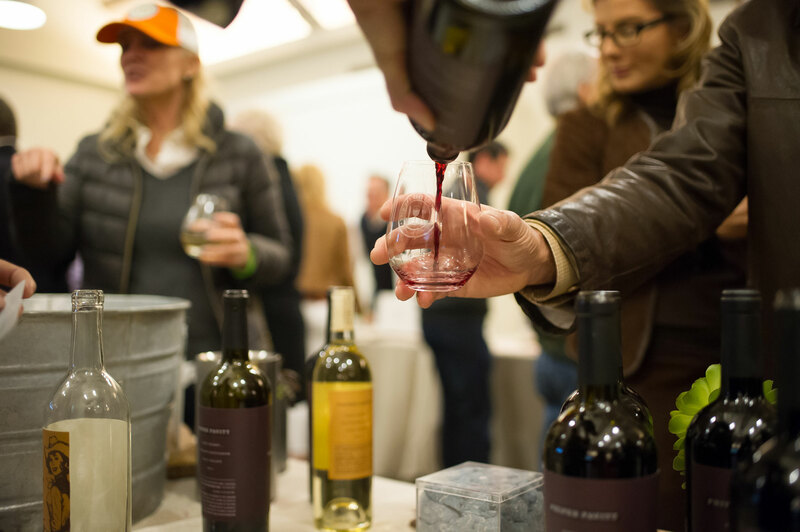 Over 40 Calistoga wineries will be pouring along with music and food. Dine Around. Pick your favorite or try a new one! 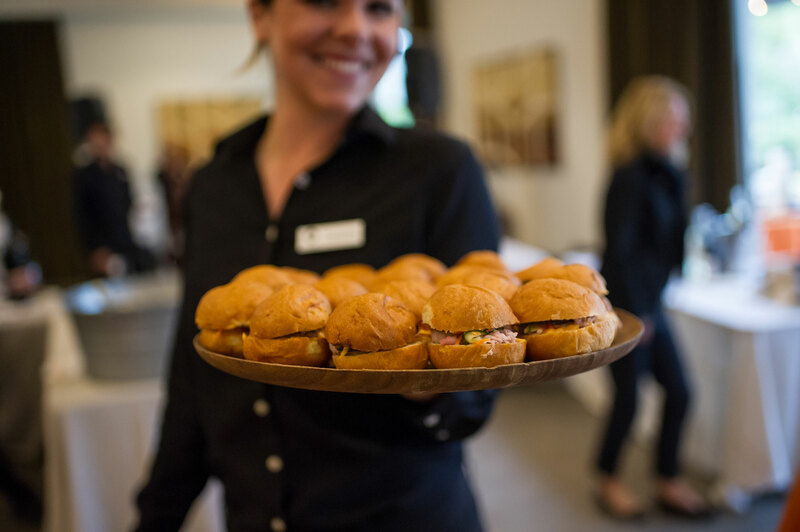 Participating local restaurants will be offering a customized dinner menu and will offer complimentary corkage for Calistoga AVA wines. The Grand Tasting. 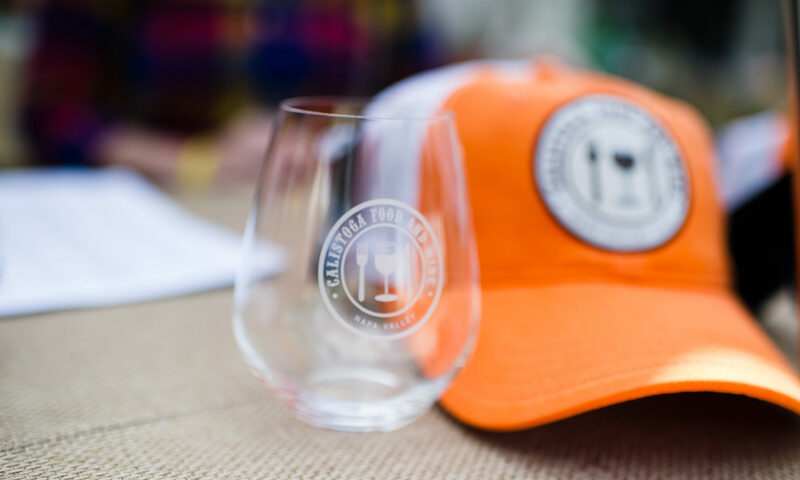 Join Solbar Executive Chef Gustavo Rios and the Calistoga Winegrowers for this annual outdoor wine-lover’s pilgrimage featuring live music and samplings from 40 of Calistoga’s premiere wineries paired with tastings from the local restaurants Saturday, May 11, 2019, 2:00 – 5:30p.m. 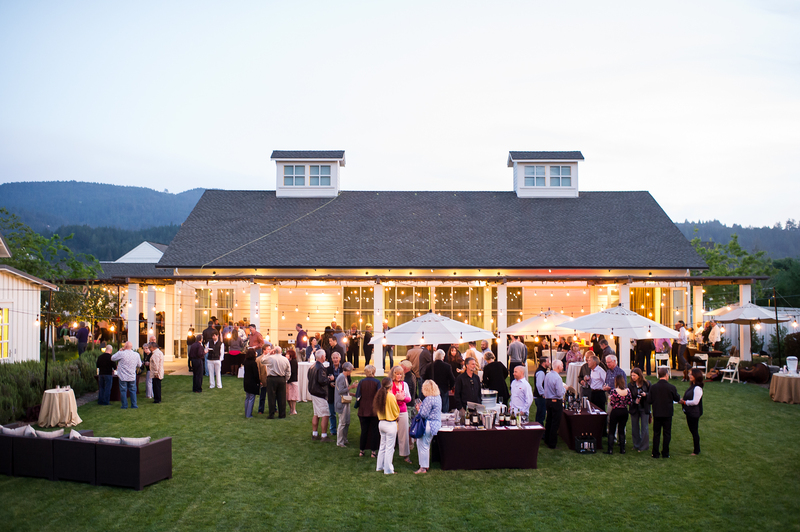 Solage, Auberge Resorts Collection, provides an elegant backdrop to showcase the world class wines from 40+ Calistoga wineries and the incredible small bites and live cooking stations from local restaurants featuring locally-grown seasonal ingredients to compliment the wines being poured. 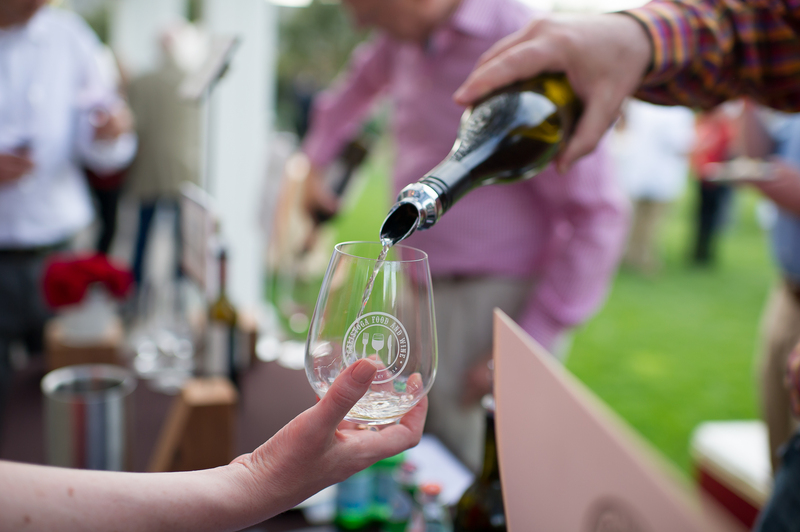 In an area of Northern California renowned for culinary creativity and unique wines, the food and wine-filled weekend will boast world-class cuisine, distinct regional wines, and live entertainment. Local participating restaurants include: Host Chef, Gustavo Rios from Solbar, Lovina, Evangeline, Chef Dan Kaiser with Johnny’s & Veraison and our friends at Drake Bay Oysters. 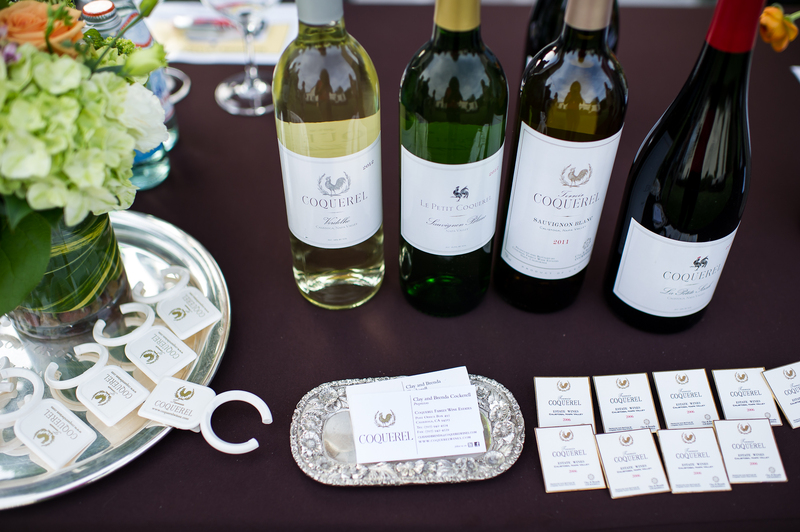 For more information, please contact info@calistogafoodandwine.com. Please visit about us for information on current events.